HOW DO I FIND AND GOOD SPECIALIST ADVISOR? Many accountants have a limited working knowledge of tax investigation and become useless once you have left the world of number crunching. You need to find an agent you can trust, who is a good negotiator, who knows the law and has experience. You don’t need a qualification to call yourself a tax advisor or an accountant, so beware. It’s a good sign if the advisors are either chartered or certified – if they are neither approach with caution. Are they experienced and established? You need somebody who has experience in the field. 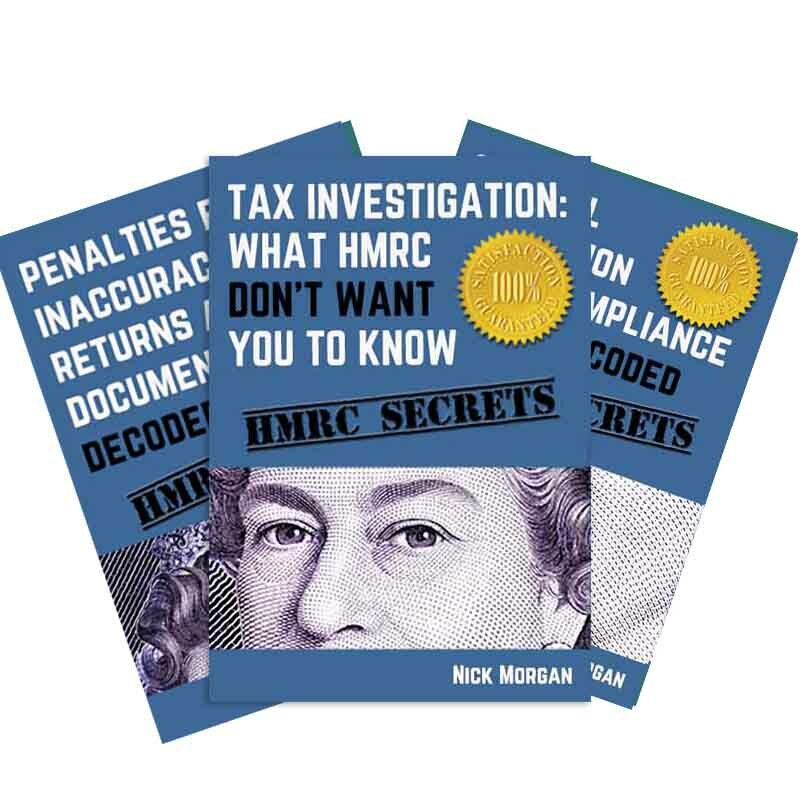 They might be former HMRC investigators themselves or they might have a more conventional accountancy background but deal with a large number of investigations – it doesn’t really matter – but your advisor needs to be experienced. The more experienced and established they are the better. Having indemnity insurance is a sign of professional status. If there is no insurance then approach with extreme caution. It’s useful to have an initial face-to-face meeting with the tax advisor, but after that email and phone can take over. There may also be a meeting with HMRC – but again the vast majority of communication can take place on the phone, so geography should not hold you back too much. Where do I start looking for this tax advisor? You can simply Google key words like “tax investigation advisor” or “experienced” and the name of the area you live in. You can also use Yellow Pages (or yell.com) to search for “tax advisor”. I used a website called www.accountingweb.co.uk – this is run by tax advisors and accountants for tax advisors and accountants, however anybody can join and they have an Any Answers section where you can just go and ask something along the lines of, “I’m being investigated by HMRC, does anybody know a tax advisor who…” and just roll out your wish list. It should be and if it’s not then you are talking to the wrong advisor. Do they charge you for travel to a meeting? Let’s say you live in London and your tax advisor is in Eastbourne, will they bill their hourly rate to go to an interview or just the time at the interview? If they charge for travel it can get expensive, so ask upfront. Do you like them? Do you trust them? It’s your cash on the line here, if your tax advisor submits documents late it will be you who has to face the music – and pay the fine. If your gut instinct says it’s not going to work out, then continue to shop around. Expect to pay at least £80 – £120 per hour for an experienced lone practitioner working from a home office. There might be some room for haggling – do ask. For a big firm like PwC the sky is the limit – £600 an hour is not exceptional. And if you thought that was bad news, get a load of this: HMRC know that advisors cost so they will often call meetings and request information to jack your bill up. After a year or so they create some figures – perhaps a universal £10k. Now you may not agree with this and you’ll see no real evidence for it either, but you’ve got to be practical: fighting the good fight and complaining may land you with some horrendous fees. Most take a pragmatic path and settle – this is something HMRC bank on. WHAT IF I CAN’T AFFORD A TAX ADVISOR? HMRC say that you can be represented by a friend or a family member, but if they don’t know what they are talking about they are going to be providing little more than moral support. 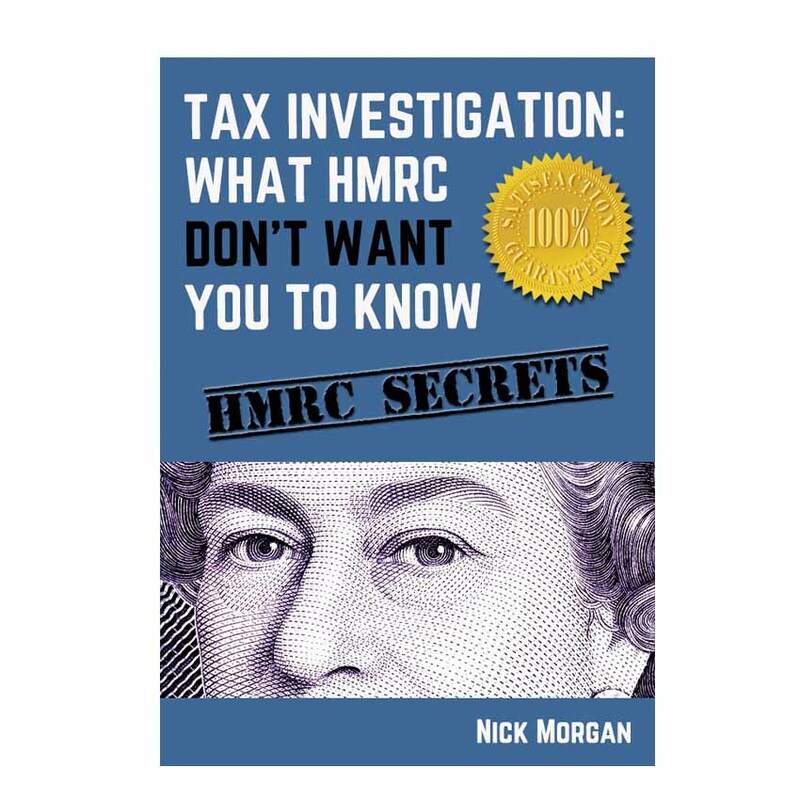 If you choose to represent yourself this document is a good place to start, but you are going to have your work cut out for you: tax is complex and dealing with HMRC is not easy. It all comes down to: what are the strengths and weaknesses of your case and how much is at stake? If – say – you’ve been working on the sly and sticking cash into a ‘secret’ bank account and HMRC have now found out about it, well then you have a very weak case. On the other hand, if the worst HMRC can say is you’ve been claiming 90 percent of your phone calls as an expense when you should only have been claiming 80 percent, then you have a strong case and HMRC are just fishing in the hope of getting lucky. Here’s the best advice I can give if you are unrepresented; don’t accept interview invitations, don’t talk on the phone and certainly don’t fill out a lifestyle questionnaire. 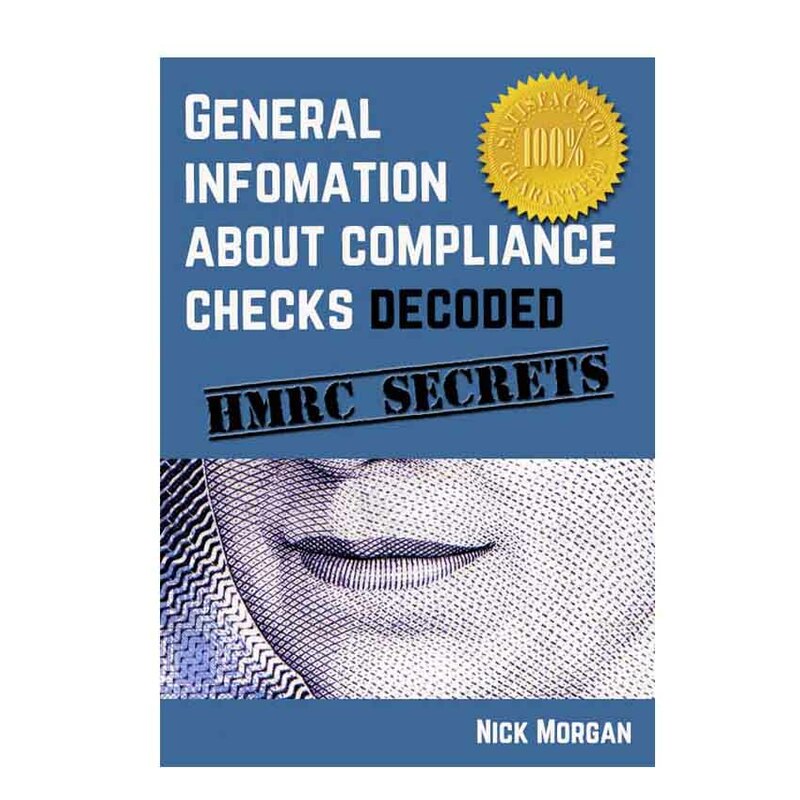 Answer written questions as simply and as basically as possible (try to stick to ‘yes’ and ‘no’) and provide reasonable evidence HMRC is entitled to ask for, but no more. 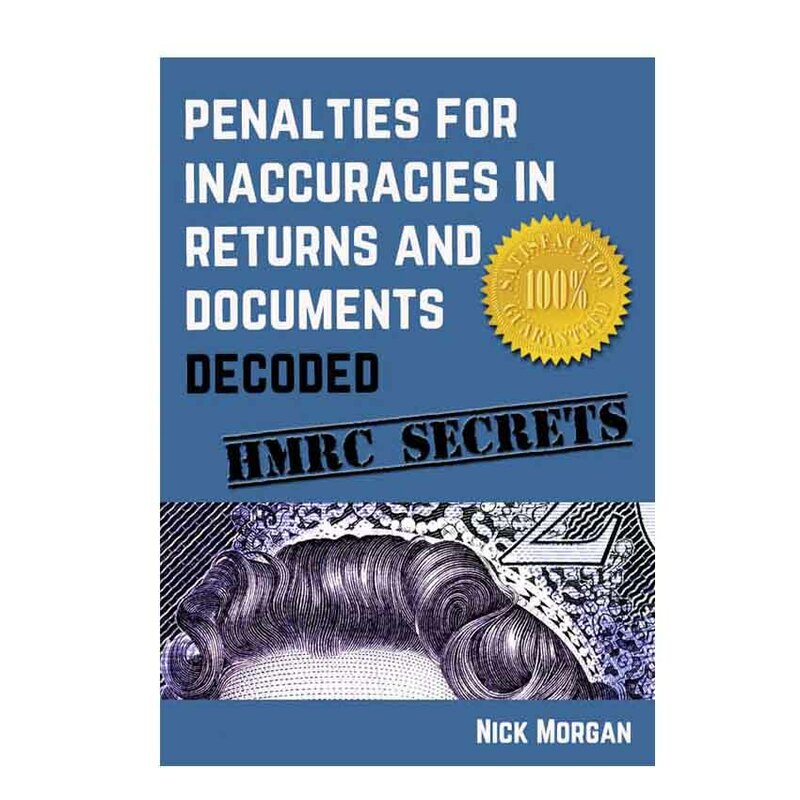 You normally have 30 days to answer any questions HMRC asks, take 25 and send them by recorded delivery, or hand deliver and get an itemised signed receipt. After a year ask HMRC to close the case down. If they don’t – and you think they should – then ask for the case to go to Alternative Dispute Resolution (ADR). If HMRC still won’t close down the case go to a Tribunal and request a closure notice – link below. The smaller you can keep your case file the better: in the event you take professional advice later it will be quicker (and therefore cheaper) for a tax advisor to get up to speed. Let’s get this straight; when I say skint, I mean skint. If you are skint in the sense of, “If things get much worse I’ll have to… take the kids out of public school / sell one of my Land Rovers / only go skiing twice this year.” then you are not really skint and this doesn’t apply to you. But if you are skint in the sense of, “I don’t know how I’m going to pay the rent this month, I live off beans and I’m on benefits.” then this applies and it is very important. HMRC divide people up into “won’t pays” and “can’t pays”. If you are a “Won’t Pay” they can look into earlier years projecting what they think you owe them plus penalties plus interest. But if you are a genuine “can’t pay” they should back off. Having said that, sometimes HMRC will take a case all the way to the bankruptcy court to set an example – or out of sheer bloody-mindedness. There is now increasing pressure on HMRC to produce higher and higher returns – so they may well feel it’s pragmatic to end the investigation early and get what they can. But sometimes – despite all the evidence and whatever you say – HMRC believes that you are sleeping on a mattress stuffed with used £20s and so they will not back off. It’s up to you to provide HMRC with evidence to show you are absolutely and totally skint and don’t have the cash to pay what they are looking for. Getting professional help with no money is tricky, but possible. TaxAid is a UK charity providing tax advice to people who cannot afford to pay a professional adviser. The service is independent and confidential. They are an organisation doing a great job with very limited amount of funding. If you contact them be patient, if you speak with a tax advisor remember that they are volunteering their time to help you – a complete stranger. Use this link http://taxaid.org.uk/pages/taxaid-helpline for more details. The Citizens Advice Bureaux helps people resolve their legal, money and other problems by providing free, independent and confidential advice, and by influencing policymakers. The Low Incomes Tax Reform Group (LITRG) is an initiative of the Chartered Institute of Taxation to give a voice to the unrepresented in the tax system. The Group aims to persuade politicians and the Revenue to make the tax system easier and fairer. 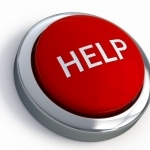 TaxHelp for Older People is a charity providing free advice on tax to older people on low incomes who could not otherwise afford any professional help. GOV.UK is a government run website and therefore presents a rather glossy view of HMRC. It’s worth a look for basic information. All these organisations are oversubscribed with limited resources; so you’ll have to be reasonably persistent to get help.